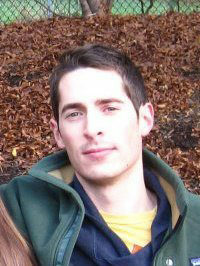 Matt is currently an advanced doctoral candidate in Clinical Psychology working with Dr. Philip Kendall. He received his undergraduate degree in Psychology from Boston University in 2009. His research interests involve understanding patient, clinician, interpersonal, and intervention-specific factors that contribute to positive clinical outcomes, and the use of novel statistical methods to examine these dynamic processes. He is also interested in research examining computerized therapy and assessment, as well as barriers to the dissemination and implementation of evidence-based treatments. 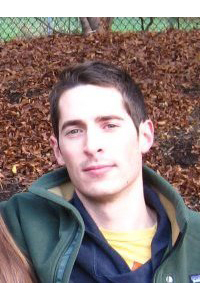 Matt received an F31 Ruth Kirschstein National Research Service Award (NRSA) from the National Institute of Mental Health to fund a study (MH105104) that uses a dynamical systems approach to analyze ecological momentary assessment (EMA) data collected via a smartphone app. The aims of this project are to better understand the mechanisms of change in CBT for child anxiety, as well as to inform the personalization of treatment, ultimately reducing costs of mental health care. Erika Chiappini (nÉe Crawford), M.A. Erika is a sixth year graduate student working with Dr. Philip Kendall in the Child and Adolescent Anxiety Disorders Clinic. She graduated from the University of Virginia in 2010 with a B.A. in Cognitive Science. 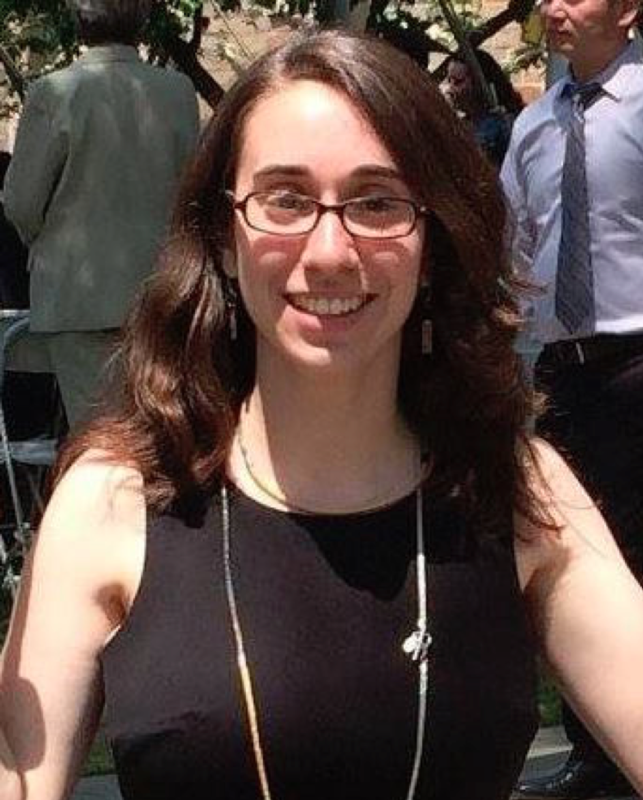 Before coming to Temple, she was a research assistant at UVA studying executive functioning in Parkinson’s disease, and was a research assistant at the University of South Florida with Dr. Eric Storch studying behavioral treatments for children with anxiety, OCD, and related disorders. Erika is broadly interested in predictors of treatment outcomes. Her dissertation research will examine the actions of therapists and clients in session that promote positive outcomes. 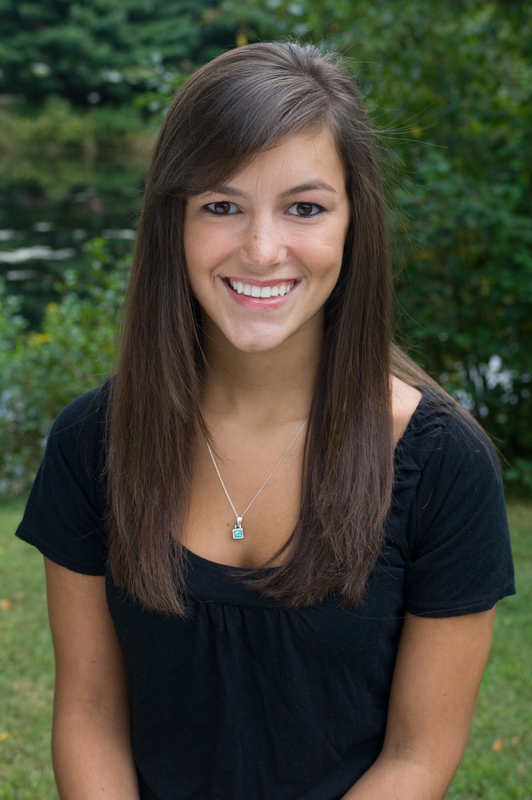 Elana is a sixth year graduate student in the clinical program, where she works with Dr. Phil Kendall. She earned her BA in Psychology from Yale University in 2010. Following graduation she worked at the Yale Child Study Center doing in-home therapy with children and families, and then spent two years as a Clinical Research Assistant at Massachusetts General Hospital in the Pediatric Psychopharmacology group. Her current research interests include the role of parental factors in the treatment of youth with anxiety disorders. She is currently conducting her dissertation evaluating an intervention that targets parental accommodation for anxious youth. Hannah Frank is a fifth year student in the clinical program, working with Dr. Philip Kendall. She graduated with a B.A. in psychology from Georgetown University in 2012. 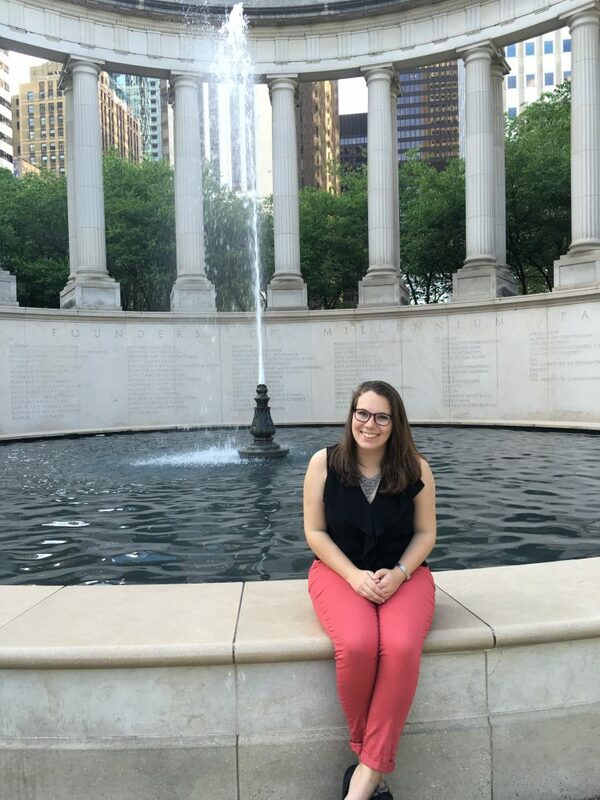 Following her graduation from Georgetown, Hannah spent two years working as a research assistant for Drs. Jennifer Freeman and Abbe Garcia at the Pediatric Anxiety Research Clinic (PARC) at Brown Medical School. Her current research interests include identifying predictors and mechanisms of optimal treatment outcome for youth with anxiety disorders, as well as disseminating effective interventions for this population. Mark is a fifth year graduate student working with Dr. Philip Kendall in the Child and Adolescent Anxiety Disorders Clinic. Mark graduated from Harvard University in 2006 with an AB in Psychology. 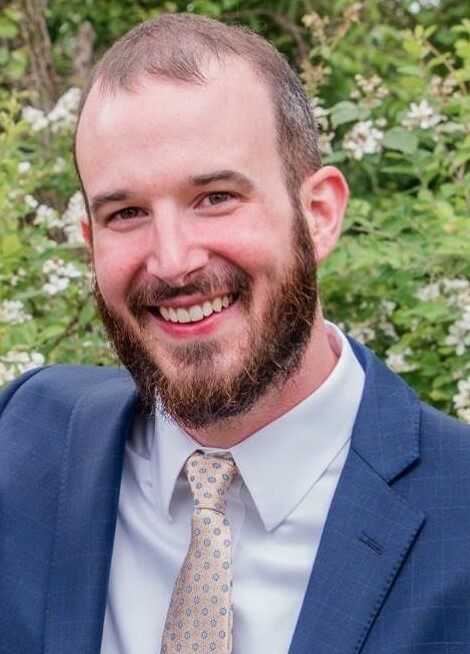 Prior to graduate school, he worked at two consulting companies in Boston, and most recently spent two years as a research assistant in Dr. Matthew Nock’s lab at Harvard University studying suicide and self-injury. Sophie is a fourth year graduate student in the clinical program, working with Dr. Philip Kendall in the Child and Adolescent Anxiety Disorders Clinic. Sophie graduated from Dartmouth College in 2013 with a B.A. in Psychology. 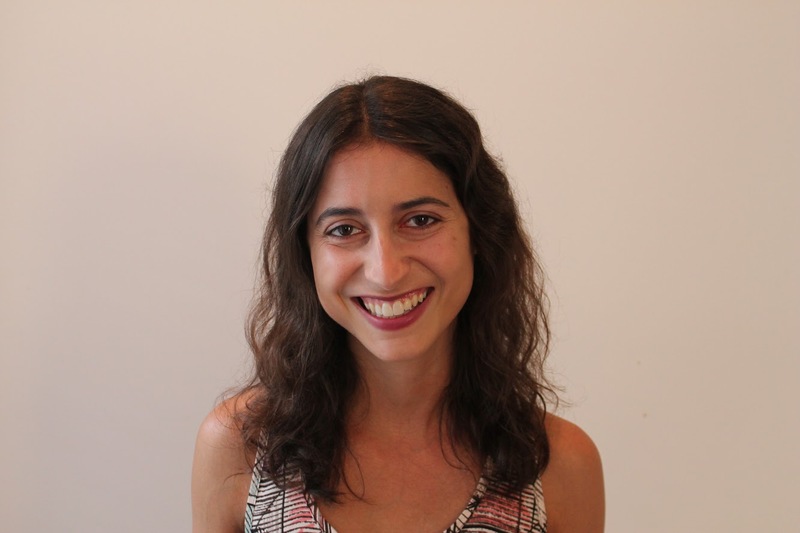 Following her graduation, she spent two years working as a Clinical Research Coordinator for Dr. Naomi Simon at the Center for Anxiety and Traumatic Stress Disorders (CATSD) at Massachusetts General Hospital. 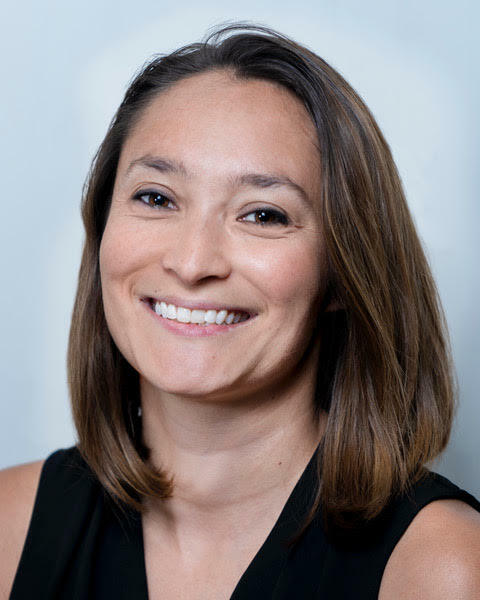 Her current research interests include mechanisms of change in cognitive behavioral therapy and optimizing treatment for youth with anxiety disorders. Jordan Davis is a fourth year graduate student, working with Dr. Philip Kendall in the Child and Adolescent Anxiety Disorders Clinic. She graduated with a B.A. in Psychology from Stanford University in 2013. Following graduation, Jordan spent two years working as a lab manager for Drs. Renee Thompson and Tammy English at Washington University in St. Louis. Her current research interests include the role of emotional clarity in treatment process and outcome for youth with anxiety disorders, and the dissemination of evidence-based interventions. Lesley is a third year graduate student working with Dr. Philip Kendall in the Child and Adolescent Anxiety Disorders Clinic. She graduated from Boston College in 2014 with a B.A. in Psychology. Before coming to Temple, she spent two years working as a Clinical Research Coordinator at the Schizophrenia and Bipolar Disorder Program at McLean Hospital. Her current research interests include child sensitivity to reward in CBT and predictors of treatment outcome. Lara is a third year graduate student working with Dr. Philip Kendall in the Child and Adolescent Anxiety Disorders Clinic. 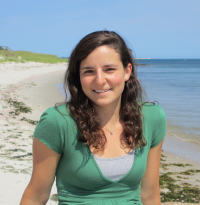 Lara graduated from Skidmore College in 2014 with a B.A. in Psychology. 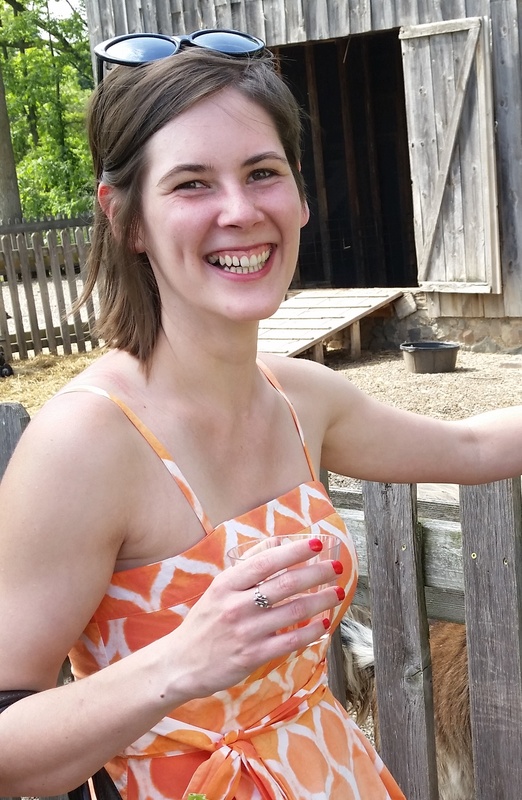 Following graduation, she spent two years working as a Clinical Research Coordinator for Drs. Thröstur Björgvinsson and Courtney Beard at the Behavioral Health Partial Hospital Program at McLean Hospital. Her current interests include treatment development and outcome research as well as the dissemination and implementation of evidence-based treatments for youth. Tessa is in her third year of the Clinical Psychology Ph.D program. 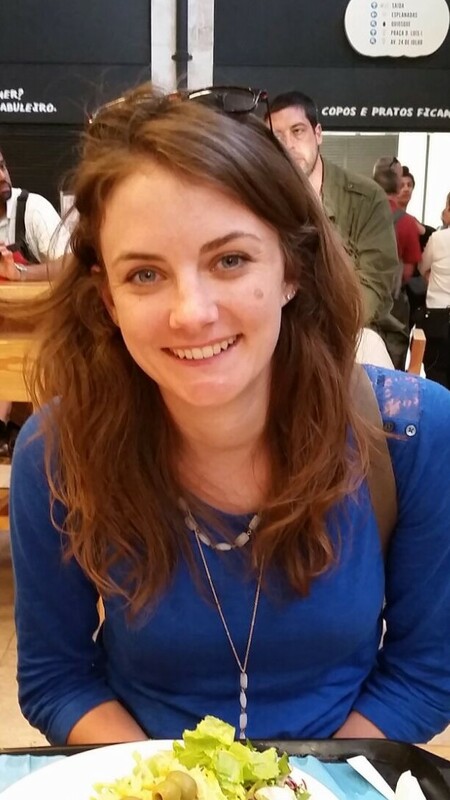 She is interested in studying the underlying neural mechanisms of cognitive flexibility and social behavior. She is also interested in developing targeted interventions for children and adolescents with impairments within these domains. She is co-mentored by Dr. Johanna Jarcho, Dr. Phil Kendall, & Dr. Matt Lerner (Stony Brook University). Margaret Crane is a second year graduate student working with Dr. Philip Kendall in the Child and Adolescent Anxiety Disorders Clinic. Margaret graduated from Harvard University in 2014 with an BA in Psychology and a minor in Global Health and Health Policy. Prior to graduate school, she worked with Professor Matthew Sanders at The University of Queensland in Australia, where she studied the dissemination of an evidence-based parenting program. Margaret is interested in dissemination and utilization of evidence-based treatments for children and adolescents. 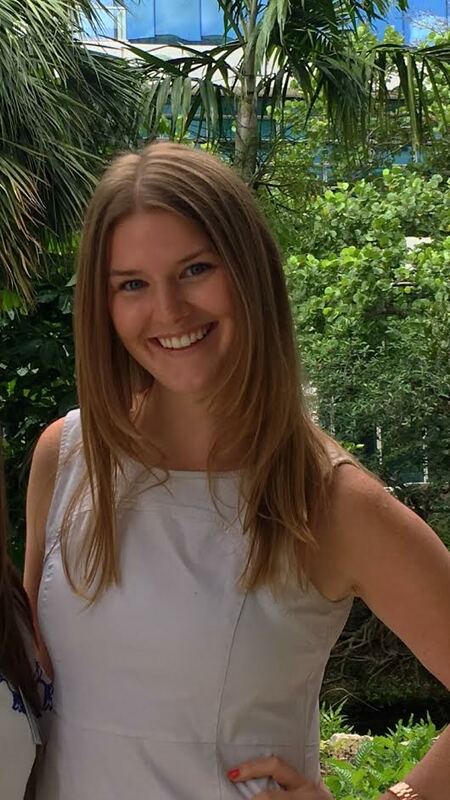 Kate is a second year graduate student working with Dr. Philip Kendall in the Child and Adolescent Anxiety Disorders Clinic. Kate graduated from Cornell University in 2015 with a B.S. in Human Development with a concentration in Cognitive Development. 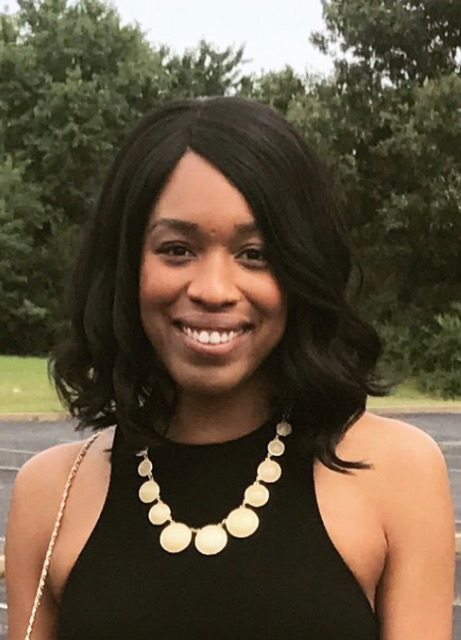 Following graduation, she spent two years working as a Clinical Research Coordinator at the Child and Adolescent Mood Program at Emory University in Atlanta, GA under the direction of Dr. W. Edward Craighead. Her current interests include the development, implementation and dissemination of evidence-based treatments for child and adolescent disorders, as well as the role of parental factors in the course and treatment of youth anxiety disorders. Colleen is a first year graduate student working with Dr. Philip Kendall in the Child and Adolescent Anxiety Disorders Clinic. After graduating from Saint Louis University (2015) with a B.A. in Psychology and Spanish, she spent three years at the University of Miami serving as coordinator of the Community study of Outcome Monitoring for Emotional disorders in Teens (COMET) under the direction of Dr. Amanda Jensen-Doss and Dr. Jill Ehrenreich-May. 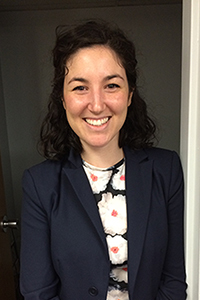 Colleen is interested in predictors of provider and agency uptake of evidence-based practices in community settings and its relationship to client outcomes, particularly for traditionally underserved youth and their families. Jonathan is a first year graduate student working with Dr. Philip Kendall in the Child and Adolescent Anxiety Disorders Clinic. Jonathan graduated from Brandeis University in 2014 with a B.A. in Psychology and Economics and from Boston University in 2015 with a M.A. in Psychology. He then spent three years working at Boston Children’s Hospital as the Clinical Research Coordinator in the Pediatric Headache Program. 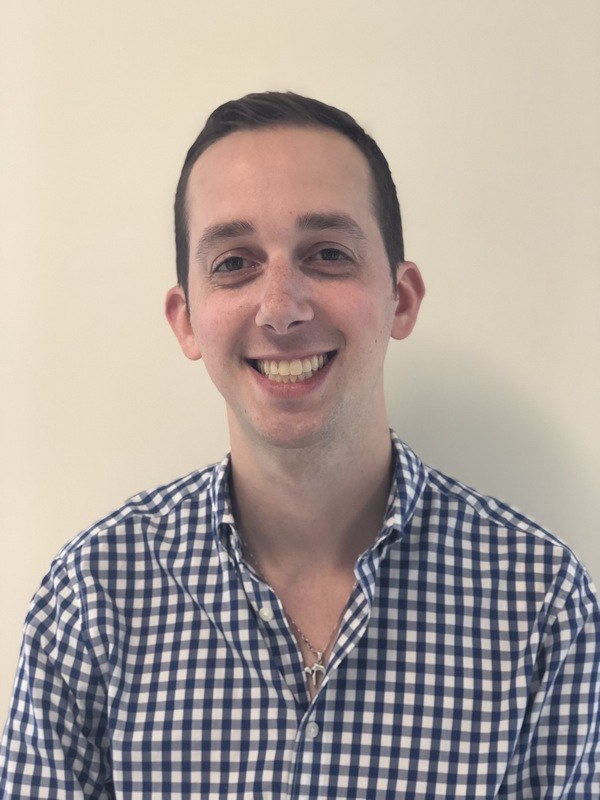 Jonathan’s research interests center around identifying factors that affect treatment outcomes for children and adolescents with anxiety disorders and utilizing that information to improve and disseminate evidence-based treatments. Originally from Gdansk, Poland, Zuzanna is a fifth year graduate student in the clinical psychology program working with Dr. Thomas Olino. She received her A.B. in Psychology from Harvard College in May 2013, where she worked in labs in the social and developmental psychopathology areas. Prior to starting at Temple, she worked with Dr. Katie McLaughlin in the Stress & Development Lab at University of Washington. Her research interests include adolescent mental health in relation to social stressors (e.g., experiences of discrimination, stigma, and interacting with people different from ourselves), youth’s access to treatment and prevention, and continuity/comorbidity of internalizing and externalizing disorders. 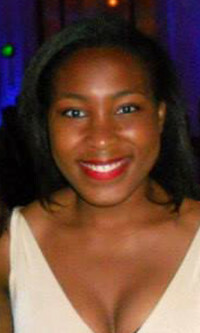 Ijeoma is a fifth year graduate student in the clinical program working with Dr. Deborah Drabick. After graduating with a B.A. in Psychology from Vanderbilt University in 2012, Ijeoma moved back to her hometown of New Orleans, LA and spent two years working as a research assistant with Dr. Paul Frick at the University of New Orleans studying the impact of juvenile justice involvement on youth development and also as a parenting educator at Tulane University. Ijeoma’s current research interests include child externalizing disorders and associated risk and resilience processes within the family environment. 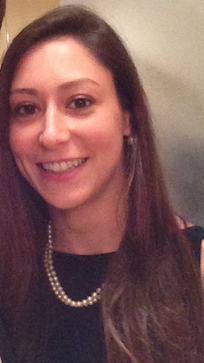 Lindsay is a third year graduate student in the clinical program working with Dr. Deborah Drabick. She graduated from Catholic University in 2014 with an M.A. in Psychology and from University of Richmond in 2011 with a B.A. in Psychology. Before coming to Temple, she spent two years working as a Clinical Research Coordinator at Alvord, Baker, and Associates, LLC, a private psychotherapy practice in the Washington, D.C. metropolitan area. Her current research interests include child peer processes (i.e., engagement in bullying, victimization by peers) and their associations with internalizing and externalizing symptoms. 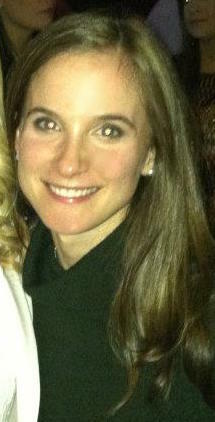 Johanna (Jojo) Nielsen is a fourth year graduate student in the clinical psychology program. Jojo graduated from Boston University with a BA in Psychology in 2013. Prior to beginning her graduate studies, she worked as a research assistant and psychometrician in a pediatric neuropsychological assessment clinic at Massachusetts General Hospital. Jojo is broadly interested in researching developmental pathways to depression, with a particular interest in the role of self-regulation and executive functioning. Jojo’s current interests include exploring longitudinal predictors of psychopathology and neural correlates of these mechanisms, as well as problems related to measurement of these constructs.